Rumors about the affair of the Ukrainian model Alina Baikova with the Hollywood actor appeared after the network got their joint pictures. 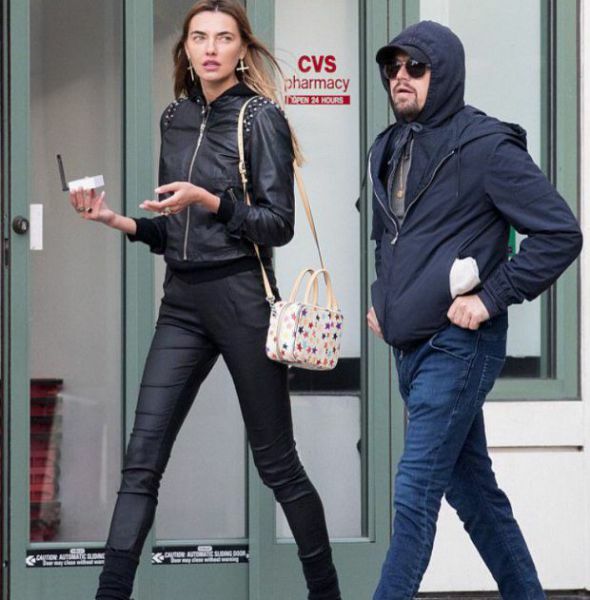 Last year the paparazzi caught Leonardo DiCaprio while walking with the Ukrainian model Alina Baikova. Affair rumors have been floated around on social media. At the same time, neither Leo nor Alina confirmed rumors about the relationship, which further heated public suspicions. For the first time Baikova decided to comment on the affair with Hollywood handsome guy in an interview with Kate Osadchy in "Secular Life." According to the model, they are only friends. "DiCaprio and I are friends, it's 100%. My best friend is Tony Garrn and I would never have allowed myself to date a man of my girlfriend, even with a former." Yes, we went to dinner, then went to tea. lunches, dinners. But it is very difficult to walk along the streets of New York, because the paparazzi are everywhere , "- commented Baikova. 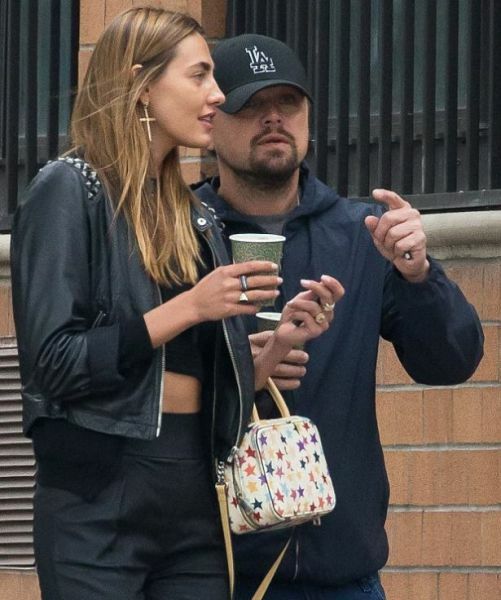 The recently-known Hollywood actor Leonardo DiCaprio was spotted on the streets of New York in a company of the famous Ukrainian top model Alina Baikova. The media immediately began to spread rumors about the alleged romance between the actor and the Ukrainian model. "As you know, Tony Garrn is my best friend, and I would never in my life have allowed myself to date my best friend's boyfriend, even a former," Alina commented on the joint photos from Leonardo. 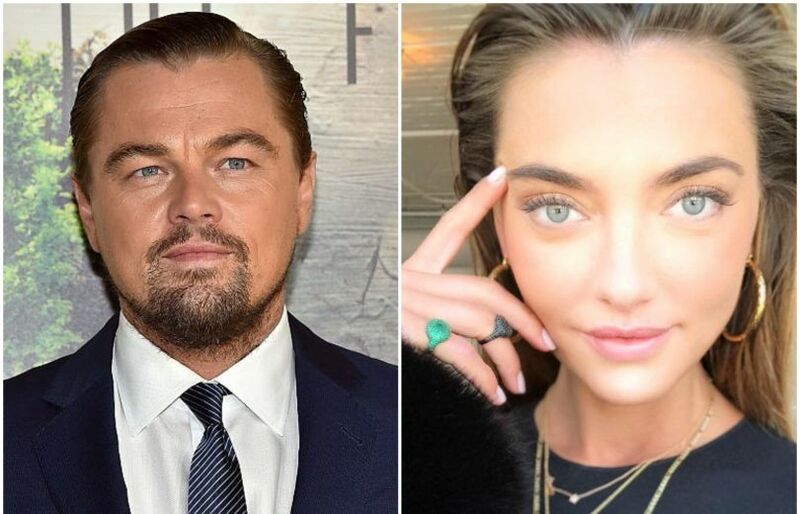 Alina Baikova Baikova added that she and DiCaprio often go to lunch and dinner. She started her modeling career at the age of 22 and today she is one of the most successful representatives in her field. When asked by Osadchy about harassment, Baikova noted that she had never experienced anything like this during her career.